Vanke held the 2018 Partner Spring Tea Party focusing on the theme of "striving together to win the future" in Shenzhen on March 16. 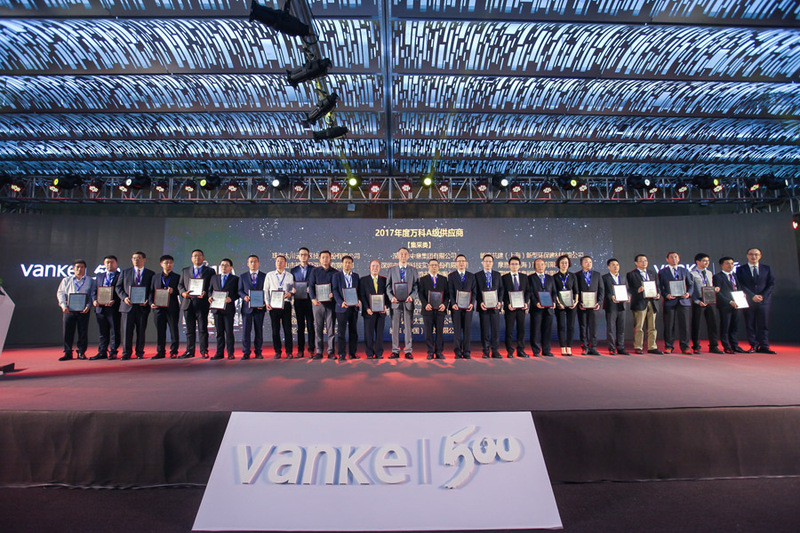 Following the Fifteen-year Cooperation Award last year, HITACHI Elevator was awarded "Vanke's A-Class Supplier in 2017" (group purchasing) this year and became one of Vanke's first group of A-class elevator suppliers. 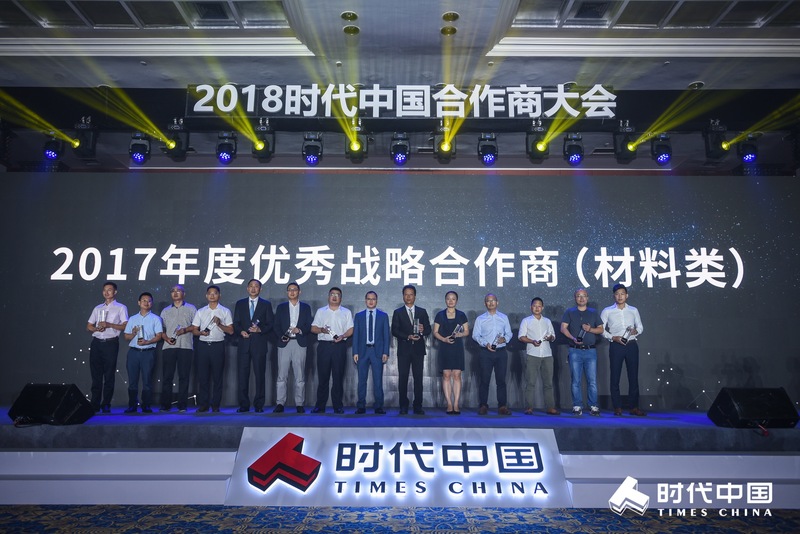 Times China's Partner Conference in 2018 was held in Guangzhou on May 22. 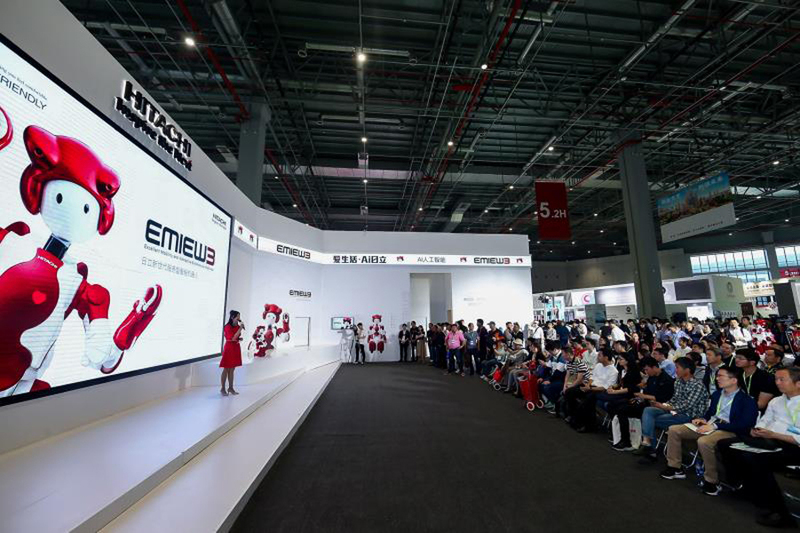 At this conference, Times China commended nearly 90 partners who performed well in 2017. Among them, HITACHI Elevator was again awarded the title of "Excellent Strategic Partner" of Times China. This is the 5th consecutive year that HITACHI Elevator has won this award. Meanwhile, HITACHI Elevator is also the only winner in the elevator field. Indonesia LIFT＆ESCALATOR Expo took place at Jakarta International Expo between July 11 and 13. 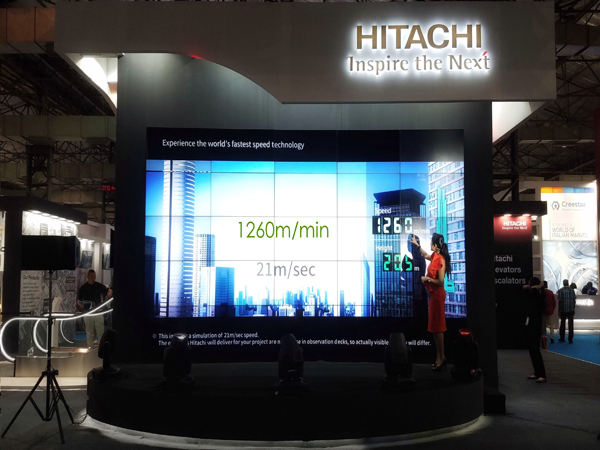 Through physical models and presentations, HITACHI Elevator displays the latest products and technologies including Hitachi World's highest-speed elevator, DFRS (destination floor reservation system) and TX escalator. 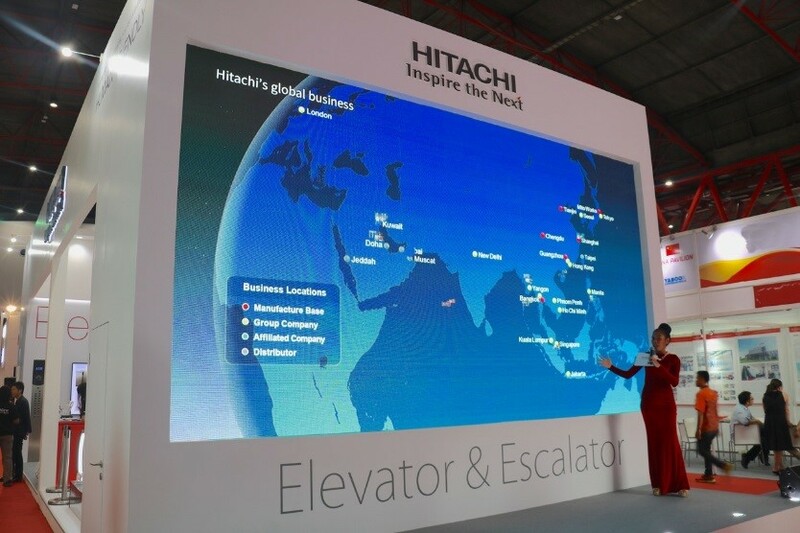 February 27 solstice on March 1, 2018 India international exhibition on the elevator (IEEEXPO2018) held in mumbai conference and exhibition center, Hitachi elevator through physical model, interpretation is introduced and the form of seminars, fully shows the Hitachi in one of the world's most high-speed elevator, the elevator purpose layer reservation system, the latest products and technology such as TX escalator.